post-title Trad, coddle, and local beer. A very Dublin night out in Irishtown. Home / 2017 / Trad, coddle, and local beer. A very Dublin night out in Irishtown. 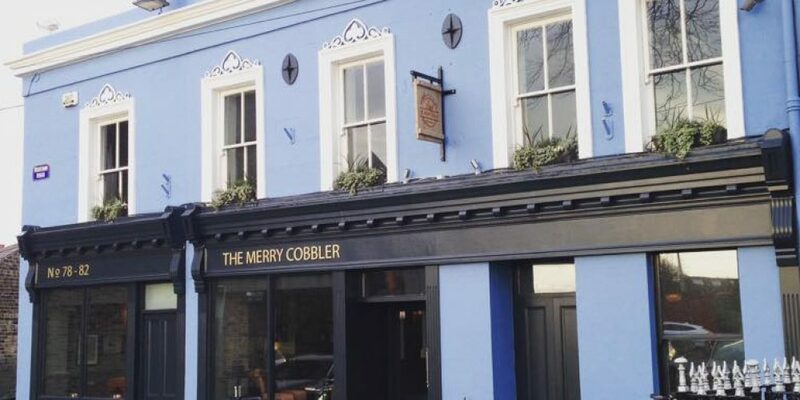 The Merry Cobbler in Irishtown caught our eye with a promo and night of entertainment that looks like a winner. 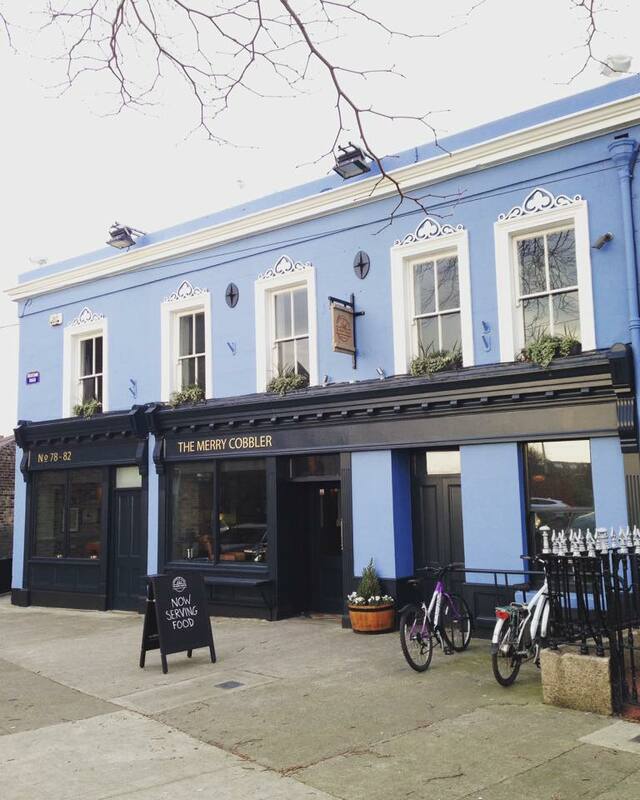 On Thursday’s they’re going to be hosting a trad music session. They’ll be pairing this with a bowl of Dublin favourite (and somewhat controversial dish) coddle, and a pint of Dublin Blonde beer. Dublin Blonde is a local brew from the Irishtown Brewing company. 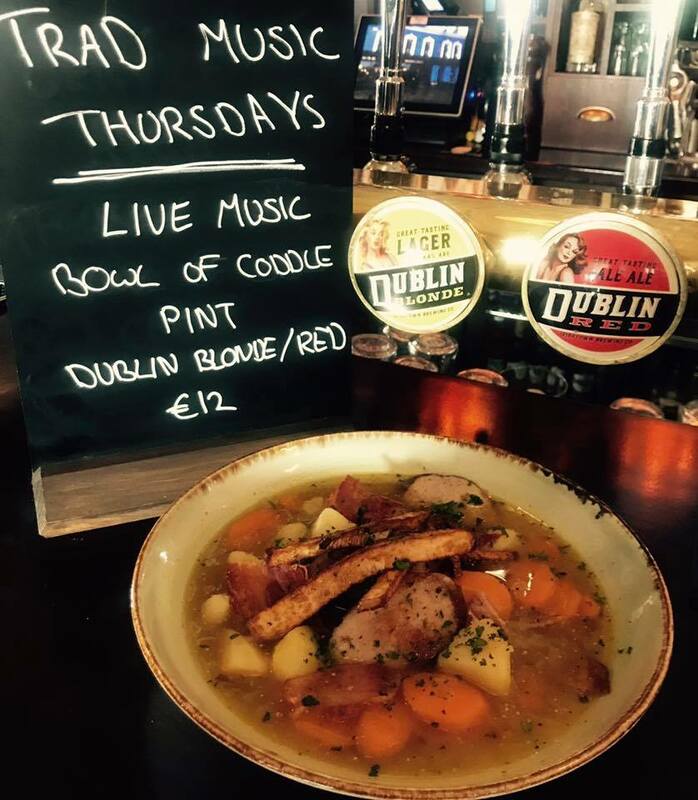 It doesn’t get much more Dublin than sitting down in the pub watching trad musicians doing their thing, while gorging on a bowl of a coddle, and having a pint made a stones throw away from the pub. You can watch a video of their first session on facebook.